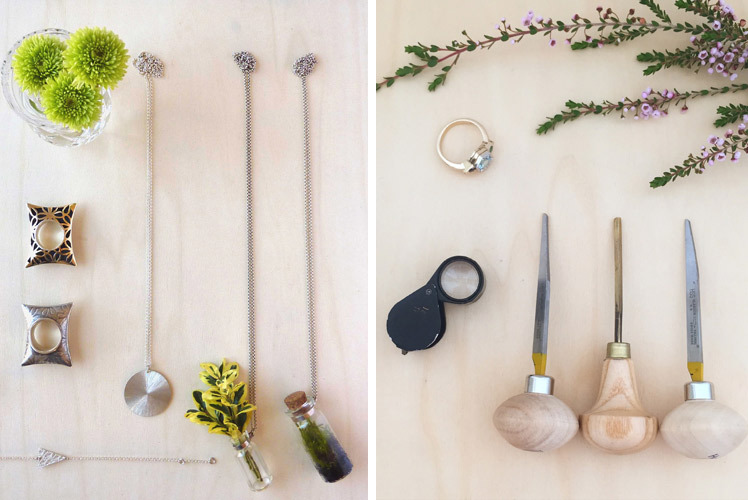 Today we chat with trained Jeweller and Gemologist (how great is that word? 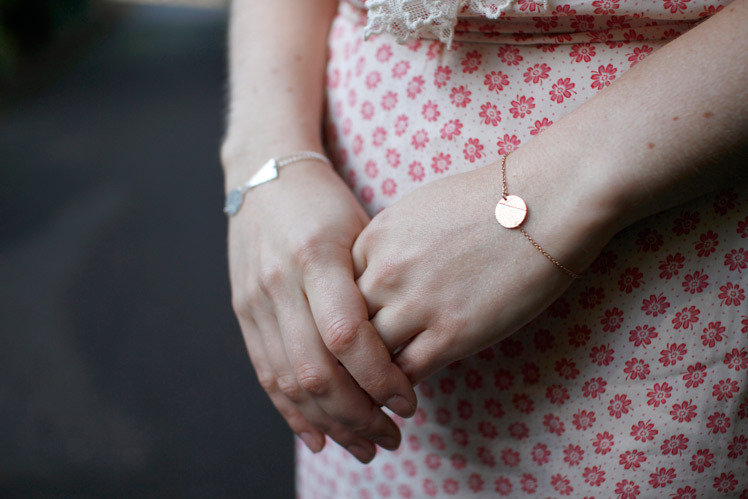 ), Amy Louise about her stunning handmade jewellery collection Leif by Amy Louise. 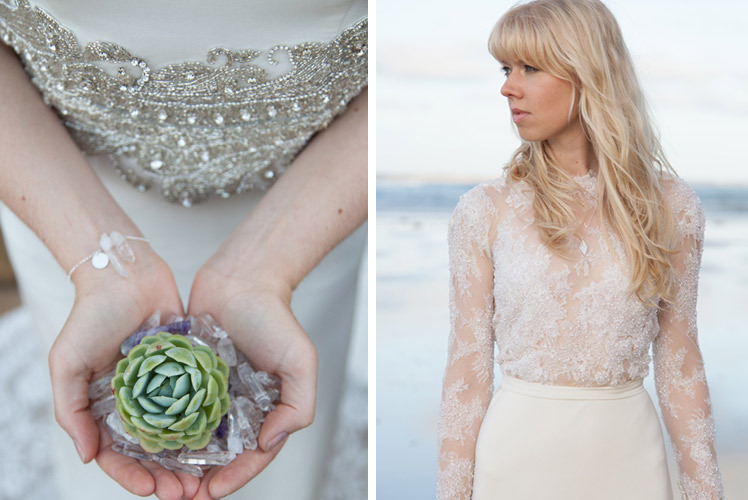 You can view these precious creations yourself at our Melbourne AW15 Market this weekend. Tell us a bit about Leif by Amy Louise and what we can expect to discover? 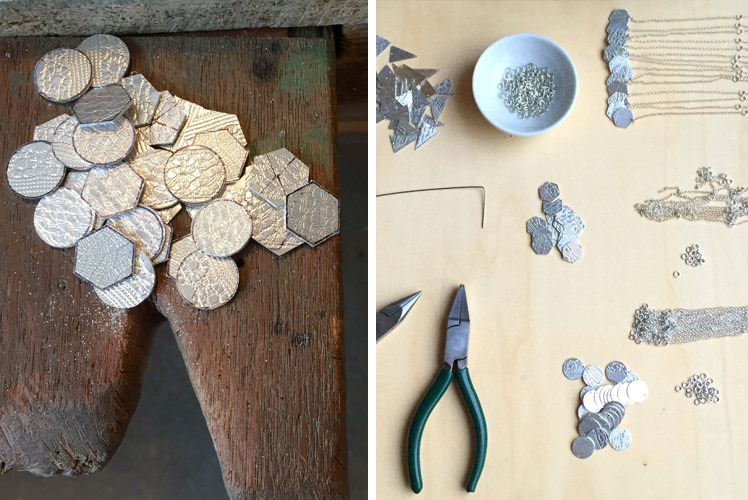 Leif by Amy Louise brings intricate patterns of nature to life by hand-rolling delicate leaves and intricate lace into the surface of precious metals, before being hand cut and worked into geometric shapes. Creating clean and simple jewels for everyday wear. Each piece is handcrafted by myself. Creativity is in my bones. When I was three I told my mum I would grow up to be an artist! At ten years of age I discovered jewellery making and over time grew from beading, to clay, to resins and finally silversmithing/goldsmithing. 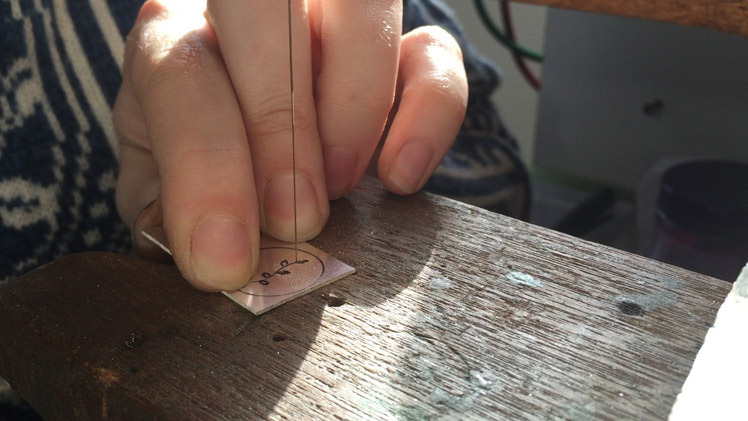 With an Advanced Diploma of Jewellery Engineering NMIT, a Diploma of Gemmology, an apprenticeship in Jewellery Manufacturing and a national Worldskills silver medal behind me, I made the huge leap and started my two brands Leif by Amy Louise, and Amy Louise Fine Jewellery. The past year has been so rewarding, and I am constantly overwhelmed by the support people are willing to give show to small businesses and artists. There are just so many jewellers and designers that I love and I find it incredibly inspiring to see designers and artists look at the same sources of inspiration and interpret them into completely unique and individual designs. Nature plays a big role in my inspirations, with designs sometimes taken directly from nature itself. While other times inspiration comes from patterns or elements other people have created throughout history from their own inspirations of nature. I always find myself drawn to clean geometric patterns and shapes that can often be collaborated with fine little details to create simple yet complex designs. I am often found pouring over auction catalogues and antique jewellery images looking for tiny elements of past eras to draw forward into my designs. What do you love about living in Geelong? I grew up in Geelong and love calling it home. While some flee the ‘small-town everyone knows everyone else’ vibe that still hangs around, I love meeting someone new, only to discover we have at least one mutual friend. Geelong is also, in my opinion, in the perfect location. Close enough to Melbourne to enjoy all the perks a big cultural city has to offer, whilst being far enough away to enjoy the quiet. You are only a few minutes away from open countryside at any given time. There is a great surge of support for individual creatives and quality craftspeople in Geelong at the moment. People are seeing the value of unique, quality pieces made locally, and it is exciting to be part of the movement. My workspace is probably summed up best by the words ‘organised chaos’. The workbench has containers, partially made pieces, metal offcuts and tools everywhere. All in its place and within reach during the making of a piece. The process of making jewellery is not glamorous to say the least. A Jeweller’s hands are never clean, but it is only a small sacrifice for the beautiful pieces created. New designs are often sparked by something I see or a new technique learnt and sketched into a notebook, before having an experiment at the bench with silver or gold to see if the idea will translate. 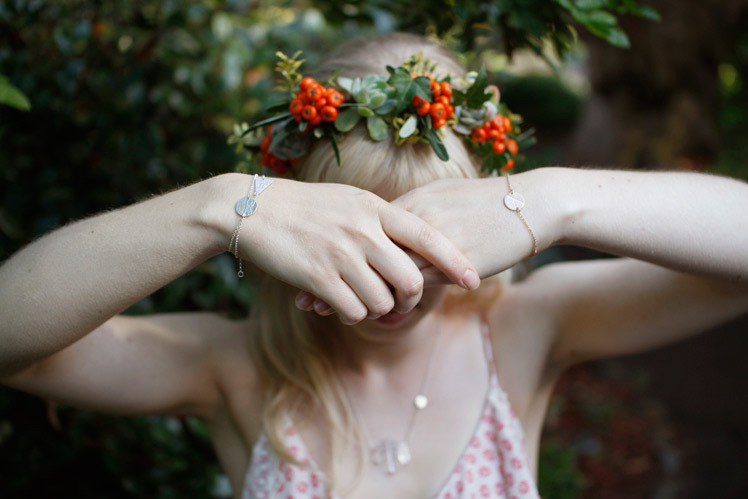 What can we expect to see from Leif by Amy Louise at the upcoming Melbourne Markets? All the classic Leif designs – sterling silver, rose gold and yellow gold jewellery in clean shapes, ready to wear with almost any outfit. 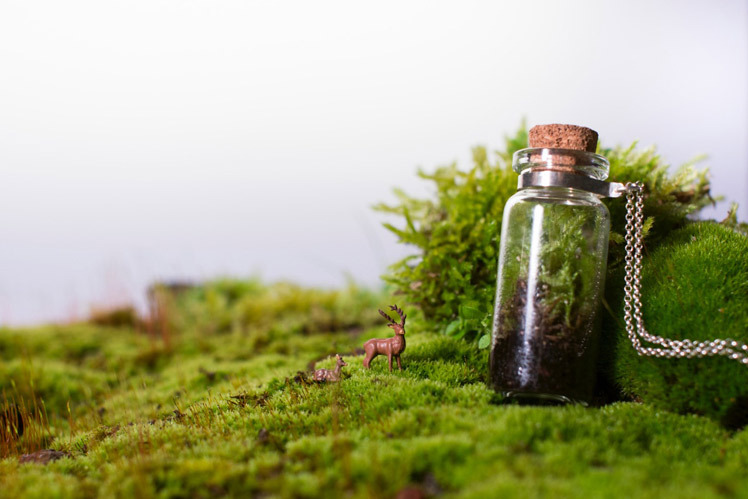 As well as my more quirky mini vase and terrarium necklaces – tiny glass jars filled with nature itself! You will also see a range I recently had the pleasure of designing for Meraki Magazine. Lunaire was featured in their shoot ‘Where the Moon Comes Out’ and combines classic leaf and lace printed shapes with raw quartz crystals. I am so excited about this range!